Not every business has same needs and budget. 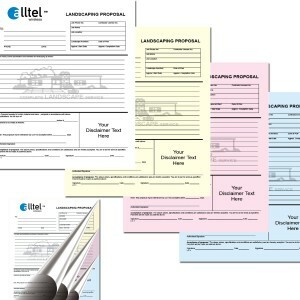 If you have something unusual type of need or the business nature is little complex, we can always deliver you custom carbonless forms. Yes! It is only possible with RegaloPrint to get custom services for NCR printing with custom part of carbonless papers. 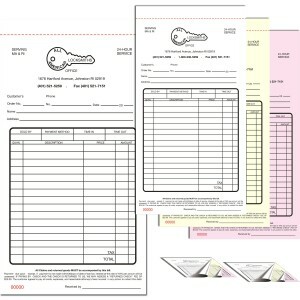 In customized products, you can use the specifications of your choice and plan them as per needs and budget. You name it and we will make sure to make it. 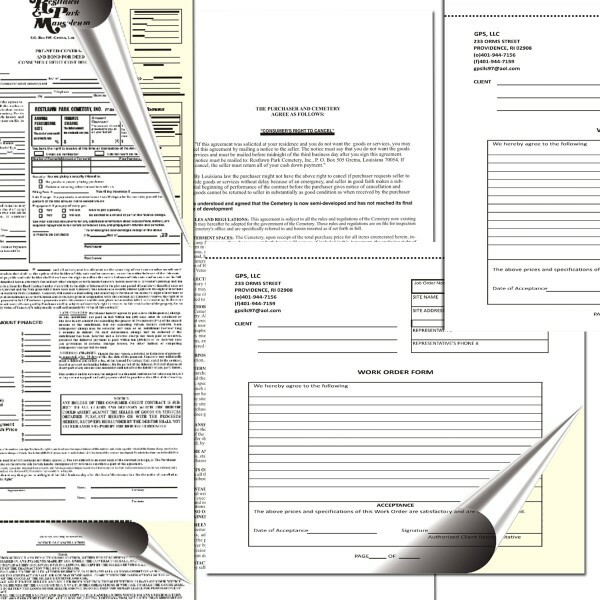 Contact us to get from single to multi-part custom carbonless forms printing. 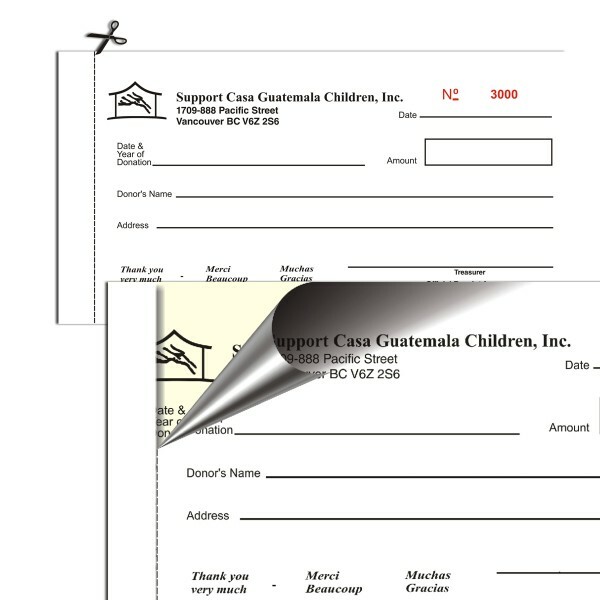 Custom NCR Printing - "Any customization is possible"
Whether it is the case of invoice form, receipt book or invoice book; carbonless forms have proved out to be the most brilliant solution for businesses today. On one hand, they save the cost of electronic photocopying; while on the other hand, save a lot of time. 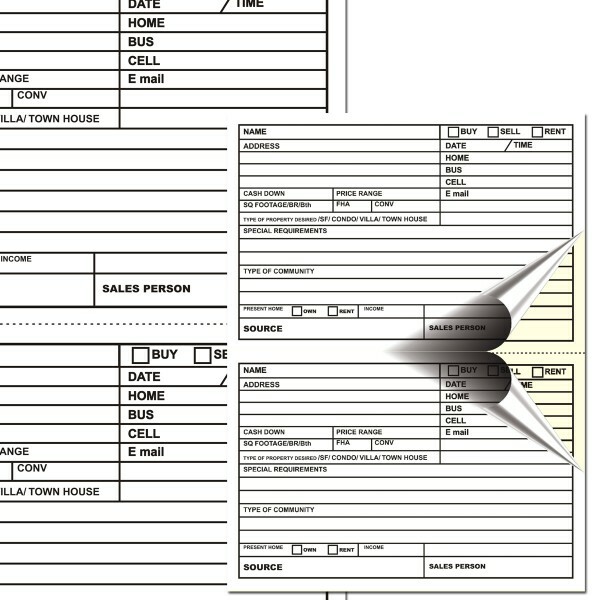 Unlike carbon papers that used to deliver shabby results, NCR forms are the better and reliable solution for making a copy of receipt or invoice. 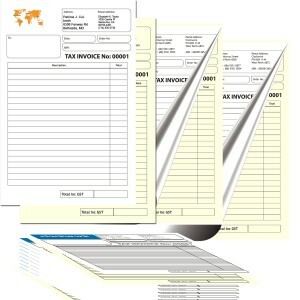 If you are looking for some low-cost but consistent quality NCR printing service; RegaloPrint is the best option. 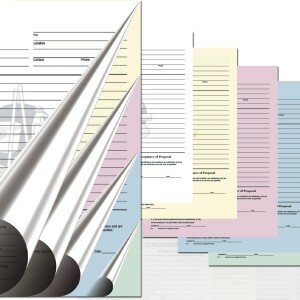 We offer NCR forms in various shapes, types and sizes as per requirements. Additionally, we use full color printing process that delivers the most vibrant quality products. Looking at the market price of various printing solutions, you can easily judge that RegaloPrint is the most economical printer in almost every category. You can contact us via call or live chat. Just make sure that you come with your certain specifications, color needs and industry requirements. Customer satisfaction is our premier objective and we achieve it using our self created quality assurance parameters. Our teams proofread your products as well as make it certain that you get defect-free products. Additionally, we offer much value against your investment of time and money. 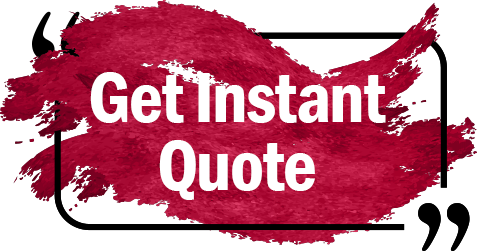 We give you some FREE services including; custom designing, samples, handling, quality assurance, proofreading and shipment to your doorsteps.